After a Fantastic day at Disney World, Relax in your own home! We Specialize in family reunions and large groups. 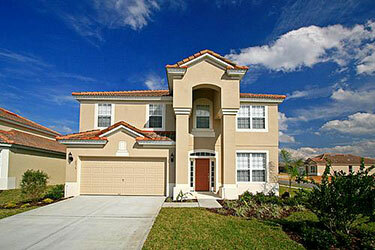 We offer you and your family,the very best selection of top quality homes for your "Disney Area" vacation. BEST VALUE... Best Disney Homes.com. We not only offer the BEST homes, but also the best Value. All of our homes have FREE Wireless Internet,Flat Screen cable TV. Luxury Furnishings, and fully equipped kitchens. Our Homes are located in some of the newest locations, ideally situated for the theme parks.Many are in Resort Communities. BEST-OF ALL... Book Online 24/7 on our secure server. Simply enter your dates in the search bar and available homes will be displayed. Prices are clearly shown,with no hidden surprises. ©2019 Best Disney Homes, LLC. All Rights Reserved.